Clear Your Roadblocks™ will help you to Build a Strong Foundation for your Business & Personal Life by redefining your Values, Behaviors, Positive Beliefs and Positive Feelings. Most people in business are not aware of the “Values” that are required to be a success in today’s business world. When you don’t know what motivates you, you have inconsistent behaviours and you hesitate to take the actions necessary to move you ahead. The results can be devastating, from conflict, inconsistency and lack of motivation to the worst case scenario: a business and personal life that is perpetually unfulfilled. This is a unique opportunity to once and for all fix what isn’t working so you can take your practice to the next level. “Values” are WHY you approach your business and personal goals – therefore what Motivates your Behaviour. Through our research we have identified the Six Key “Values” of today’s Leading Advisors. “Behaviours” are HOW you are currently taking action towards your business and personal goals. Announcing Leading Advisor’s Corporate Clear Your Roadblocks™ Webinars & 30 Day One-On-One Coaching Telephone Program! This is the opportunity to once and for all fix what isn’t working or take your Advisors’ practices to the next level. The Perfect 1-2 Combination to Give Your Advisors the Spark They Need to Thrive. Oh, and did we mention, that this one day workshop includes 60 days of follow-up! Fact: The Most Frequent Reasons that People Fail to Succeed are the Roadblocks They Place In Front of Themselves. 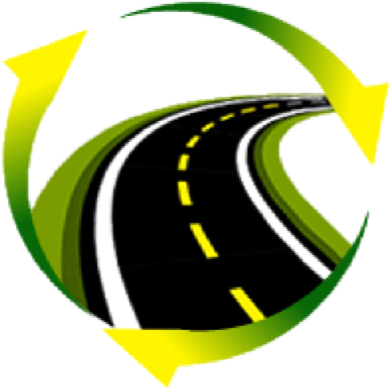 Clear Your Roadblocks™ is the program that will open the Road to Success for you! I started working with Simon over 9 years ago with a mandate to double my income and provide me with more time for myself and my family, and to enable me to work on my business versus always having to work in it. I met and exceeded the mandate within the first year and have forged ahead to build a Financial Services Practice with a strong team of specialists that provide Critical Illness, Group Insurance, Life Insurance and Money Management. Complete the Plan · Practice · Profit™ Scorecard. 77 queries in 2.665 seconds.